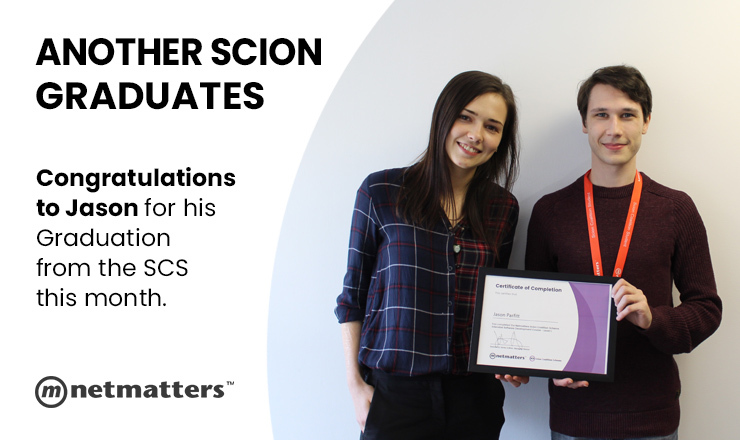 We are proud to announce that following six months with Netmatters, Jason Parfitt has now graduated our Scion Coalition Scheme (SCS). Jason is set to start in the world of software development at Engage Health Systems Ltd, a tech company specialising in healthcare. 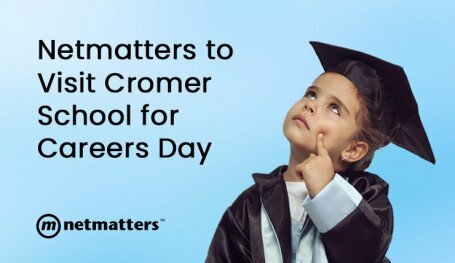 The Netmatters SCS was created to bridge the gap in the local tech industry and create opportunities for aspiring web developers to progress in their training and, therefore career. The Scion Coalition Scheme is one of only a few professional development training programs and boasts teaching not only the technical skills needed, but also how to work appropriately in a professional environment. 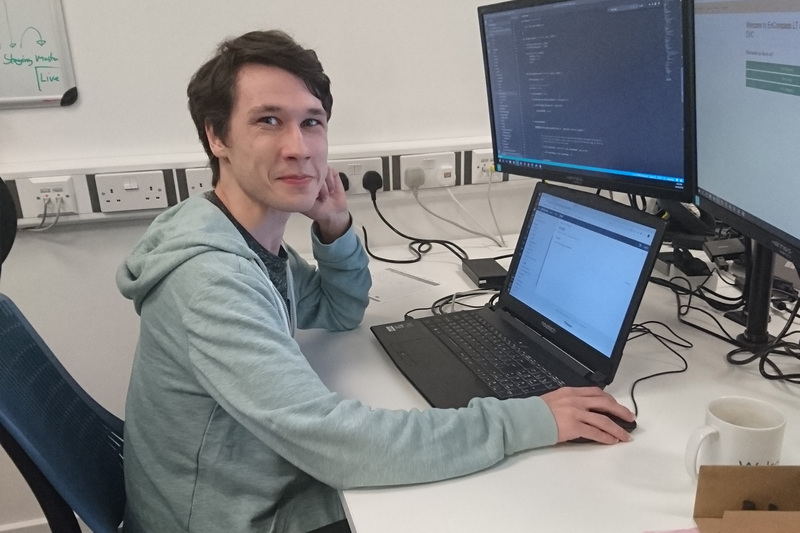 Since starting the SCS, we have seen many developers-in-training graduate after approximately six months on the scheme, and Jason now joins them. We are only able to offer employment opportunities following completion of the scheme thanks to our sponsors. We partner with a number of varying companies in the East Anglian region like Engage Health Systems Ltd, such as Tech East, Modality systems and of course ourselves! Over the past few months, we have seen Jason go from strength to strength in the scheme, proving himself to be a confident developer and an asset to any employer. His hard work has resulted in him securing full-time employment and his success acts as a testament to the Scion Coalition Scheme, proving it to be an invaluable opportunity for bright, motivated people. 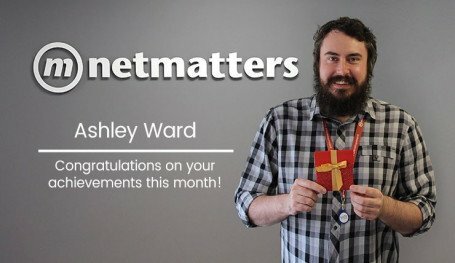 We'd like to dedicate another huge congratulations to Jason on his graduation and thank him for his dedication to Netmatters throughout his time with us. We wish him great success in his career.